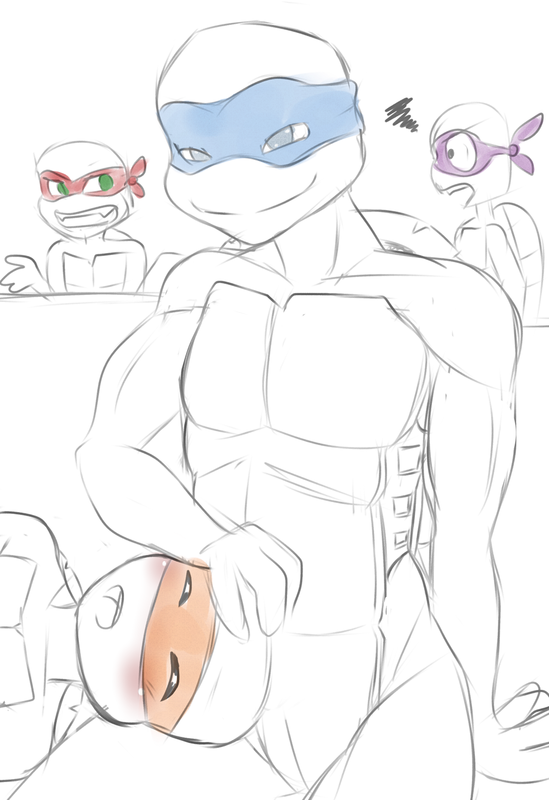 awwww, Mikey is taking a nice comfy nap! very cute! thank yu very much for the gift! i love it!! !